Share something truly sweet with someone special. A dozen fresh, ripe chocolate-covered strawberries are nestled in an elegant rose box, perfect for romantic occasions. 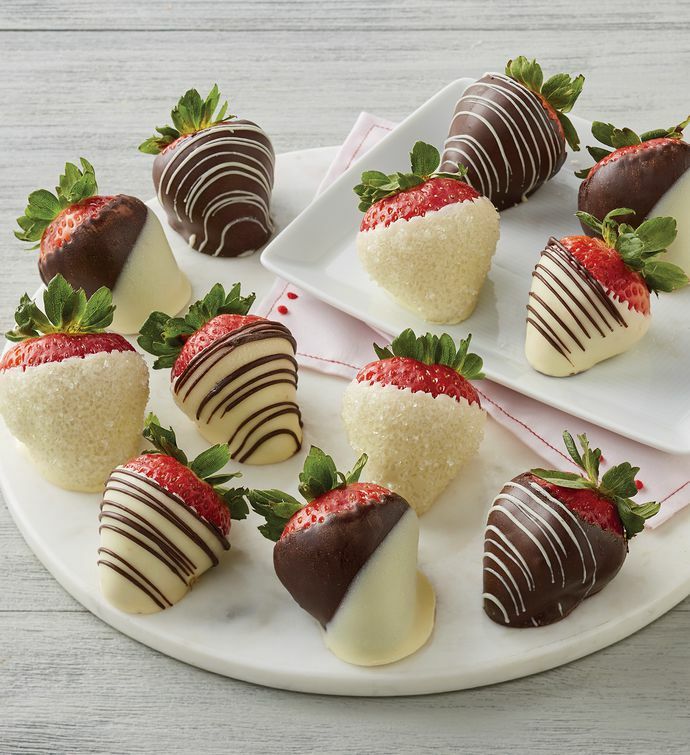 Featuring rich, premium chocolate and beautiful decorations, these berries are heartfelt and impressively delicious.